The Call of Duty: Black Ops Trilogy features the two best-selling titles of all time on X360 and the #1 best-selling title of 2015*. Call of Duty: Black Ops III deploys its players into a future where biotechnology has enabled a new breed of Black Ops soldier. 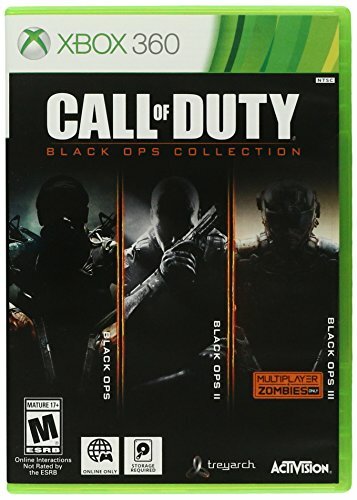 Call of Duty: Black Ops III for and Xbox 360 features two modes only: Multiplayer and Zombies, providing fans with an expansive Multiplayer and an all-new film-noir Zombies adventure.